I am writing this letter in regards to my son Jacob. 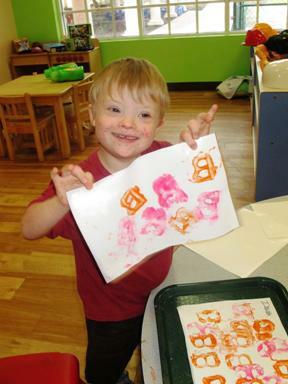 Jacob started attending Easter Seals Igoe-Amar Child Development Center in West Palm Beach when he was just 5-6 months old. 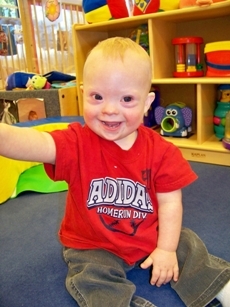 Jacob has Down syndrome among other health issues regarding his heart, asthma, etc. 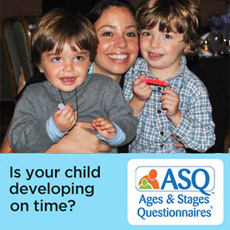 It was very important to me that my son got the best care upon entering a daycare facility. To me, Easter Seals is not just a daycare; it is much more. 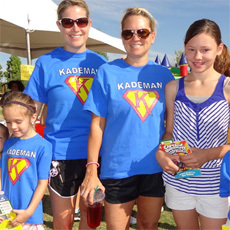 The past 5 1/2 years has shown that Easter Seals by FAR was the best choice of schools for Jacob. Easter Seals from day one has taught my son everything he knows today including the help of us here at home. 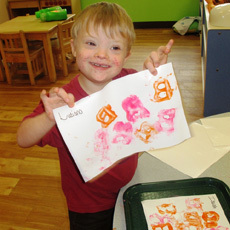 Jacob started off in the infant classroom and proceeded to move along, class to class, as staff at Easter Seals saw fit. They never moved him along until he was entirely ready. The staff at Easter Seals has been a big part of our son's life as well as ours. I have had some devastating things happen since Jacob started attending there. The staff has always been ready to help and I will never forget them for that. They have always treated Jacob the same as any other child and that's very important to me. As they say, children with special needs are more alike than different. All in all, the whole experience of Jacob's 5 1/2 years at Easter Seals has been amazing. I can't thank the entire staff enough for loving, caring for, and teaching my son all he knows today. Easter Seals gets A++ in my book. One more thing I want to add is that being able to drop your special needs child off every day and not worry about his care has to be the best feeling in the world. Jacob and his family are going to dearly miss each and every single teacher and other staff members more than you know. Again, thank you to everyone for giving our child all he knows today and all he is today.